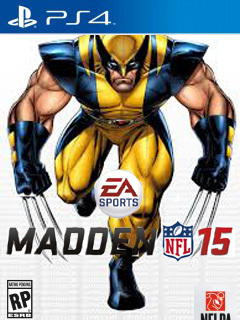 Who would make the cover of the Madden 15 video game if it were Superheroes? We Have a Winner!!! Wolverine!! !